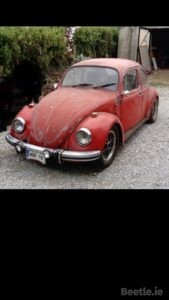 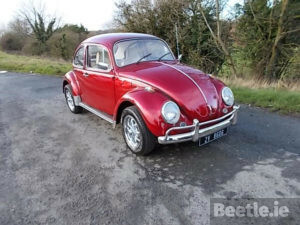 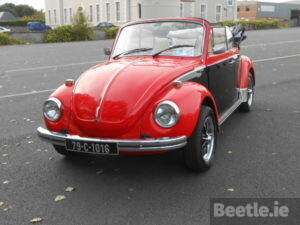 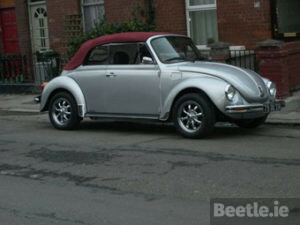 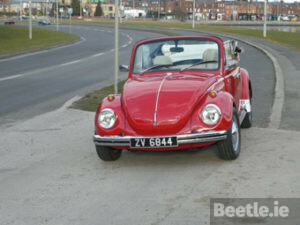 Hi, this is my 1967 Beetle. 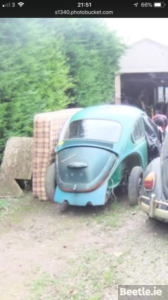 I bought it in 1983 and stored it in my shed until I can get around to restoring it in the next few years. 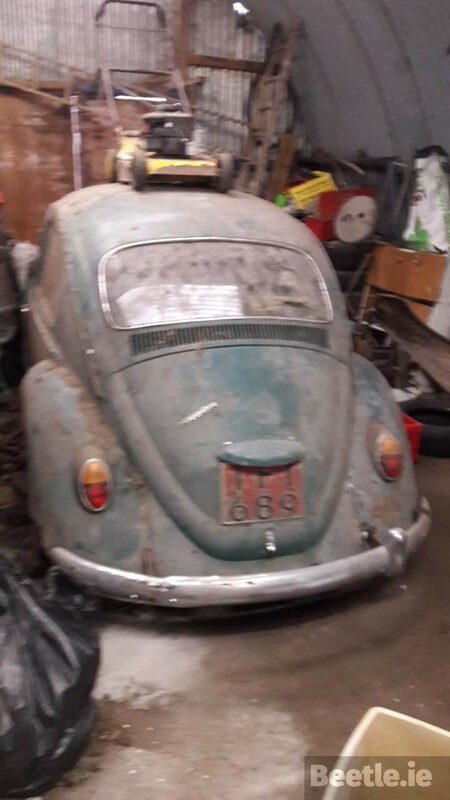 It’s a Tipperary North registered car.